As innovation becomes a fundamental competency in all types of business, more universities are introducing design thinking into their curriculum. 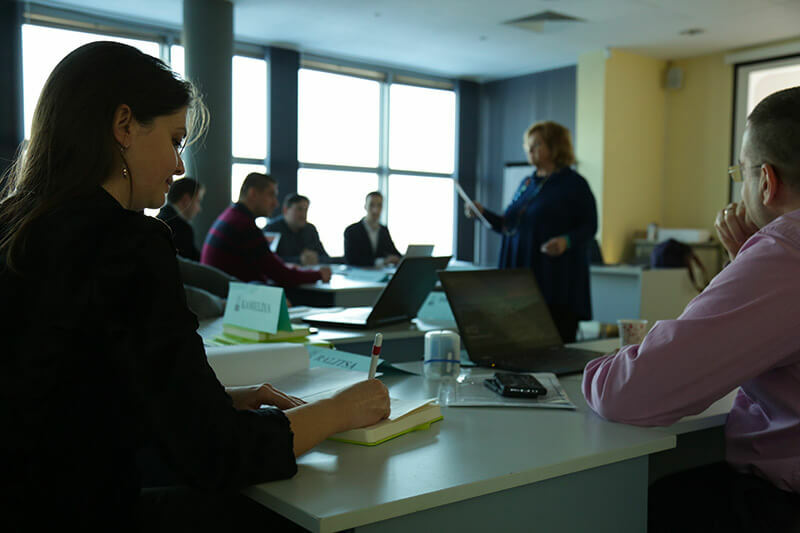 The American University in Bulgaria (AUBG) —a school that boasts innovative and real-world learning environment that is unique to Eastern Europe— offers a practical perspective into design thinking. 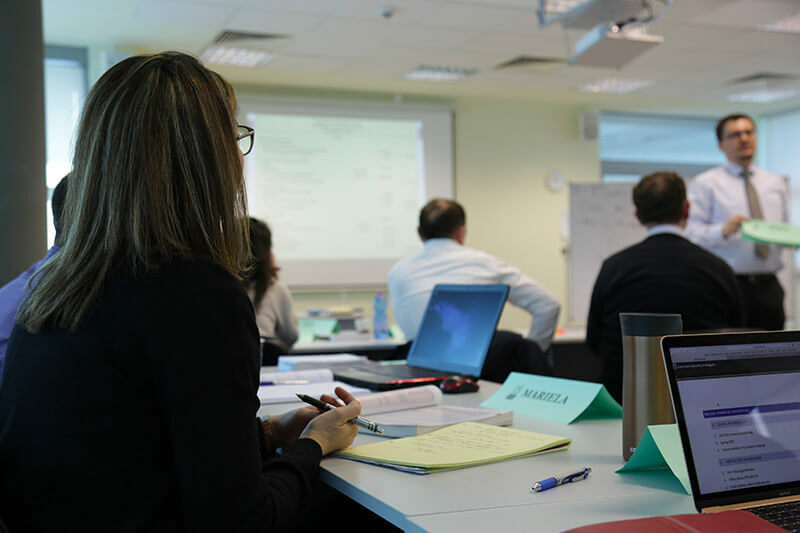 At AUBG’s Executive MBA Program, located in the heart of the rapidly growing capital of Sofia, students are learning the essentials of design thinking and using Sprintbase to apply that learning in multi-week group projects. In the classroom, students first learn and practice fundamental design methods such as identifying extreme users, interviewing and observation, challenge framing, brainstorming, and prototyping. Small teams of 5-7 are then formed to take what they have learned and apply it to a real-life business challenge using Sprintbase. Following a brief introduction to the platform, teams rely solely on built-in guidance and support to complete their projects. Each team has 2-3 weeks to complete the challenge with the Sprintbase project PDF output serving as an important component of the students’ final grade. 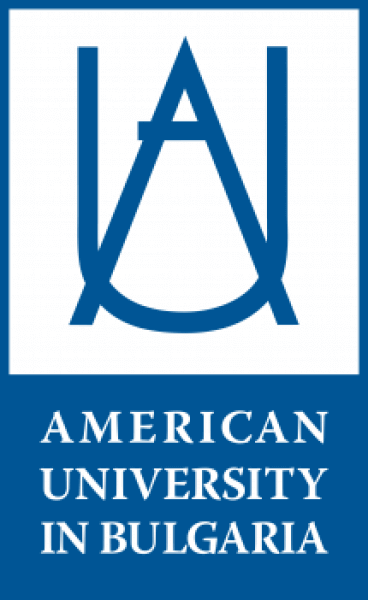 The American University in Bulgaria (AUBG) is the first American style, English language, liberal arts residential university in Eastern Europe. Today AUBG is home to about 1,000 BA students from 35+ countries, and 70+ faculty members from almost 20 counties. 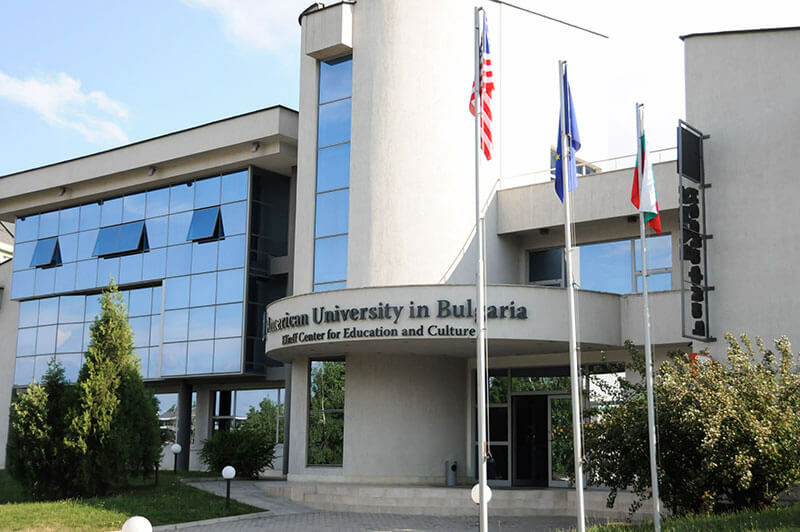 The BA program of AUBG is located in the city of Blagoevgrad while the Executive MBA program of the university is located in Bulgaria’s capital Sofia. 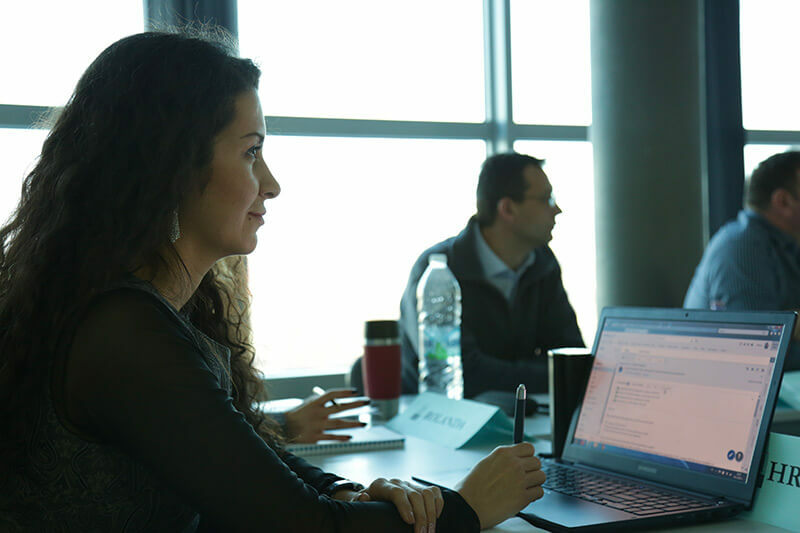 AUBG’s EMBA, the first executive MBA program in Bulgaria established in 2003, is highly selective and has successfully educated the business leaders of the country for more than a decade. 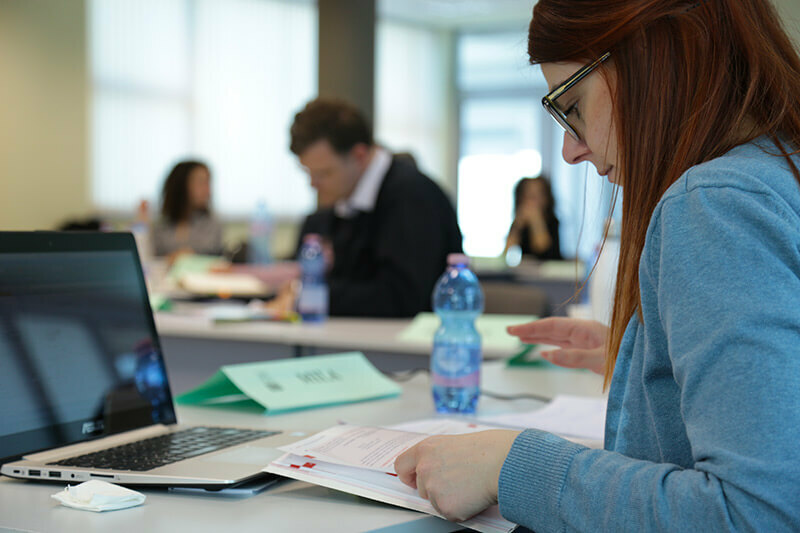 It is recognized worldwide for its practical curriculum that provides up-to-date skills for high performance in a complex global business environment.